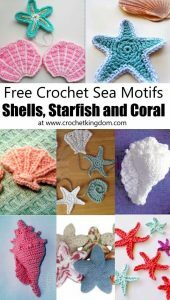 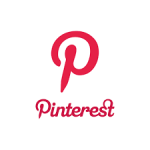 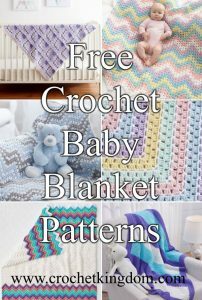 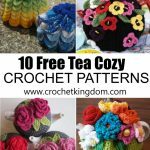 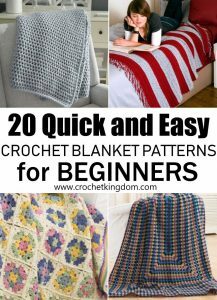 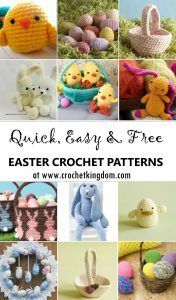 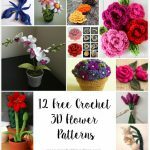 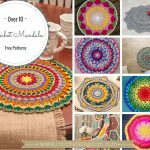 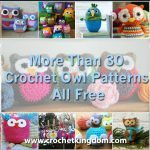 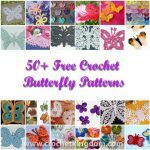 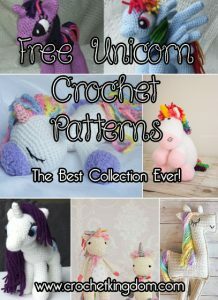 A collection of crochet patterns. 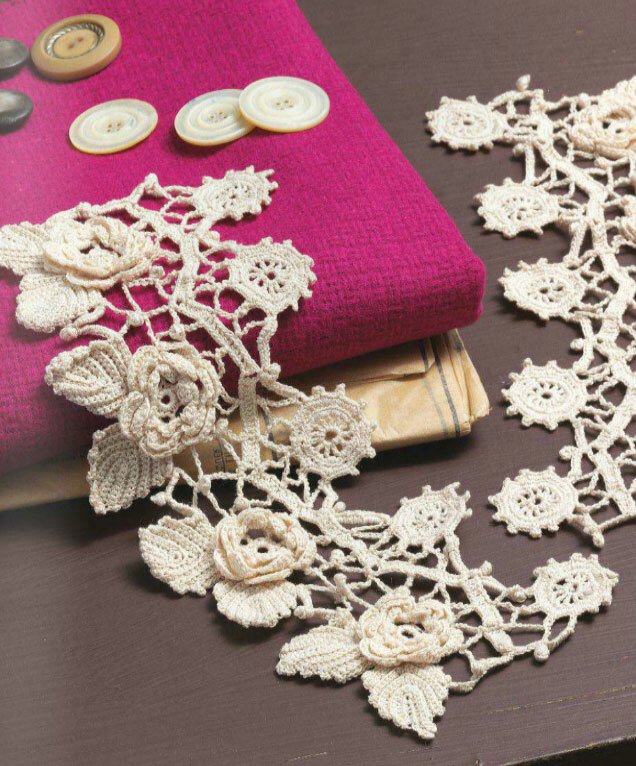 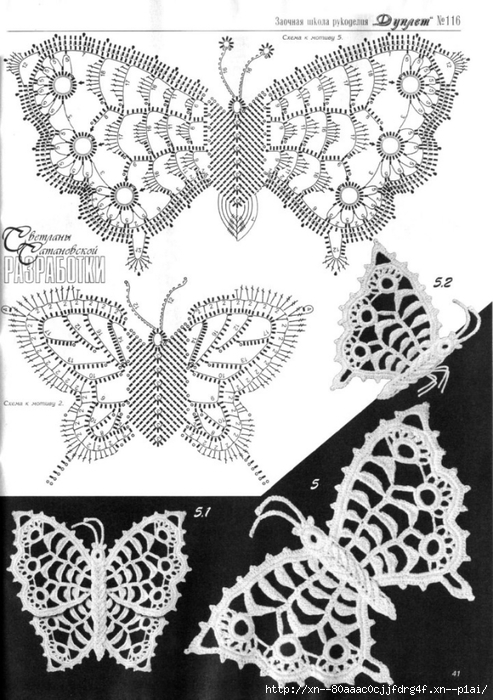 Irish lace: motives, butterflies, circle, flowers. 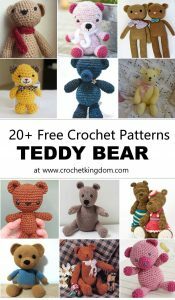 Ирландское кружево: мотивы, бабочки.